It’s been a long winter, but finally the days are getting longer, and those heavy tweeds, thick worsted wools and padded jackets can be hung up and mothballed for another six months – or at least until September, we hope. Now we turn our attention to spring and summer, where one can detect a jot of music and optimism in the air. Pay no attention to the poets (TS Eliot called April the cruellest month) consider instead the forthcoming schedule of weddings, garden parties and social engagements, which demand that you give a bright showing. 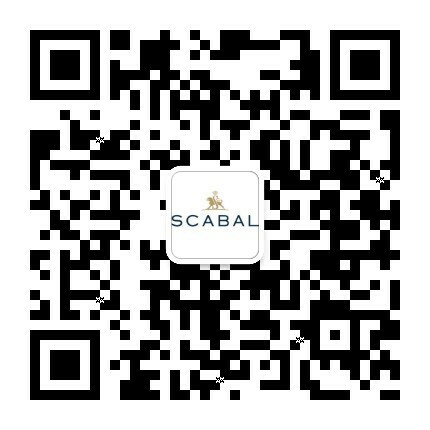 Make your appearances ones to remember with sensational wedding suits and the very best of tailored casual suits and evening-wear. 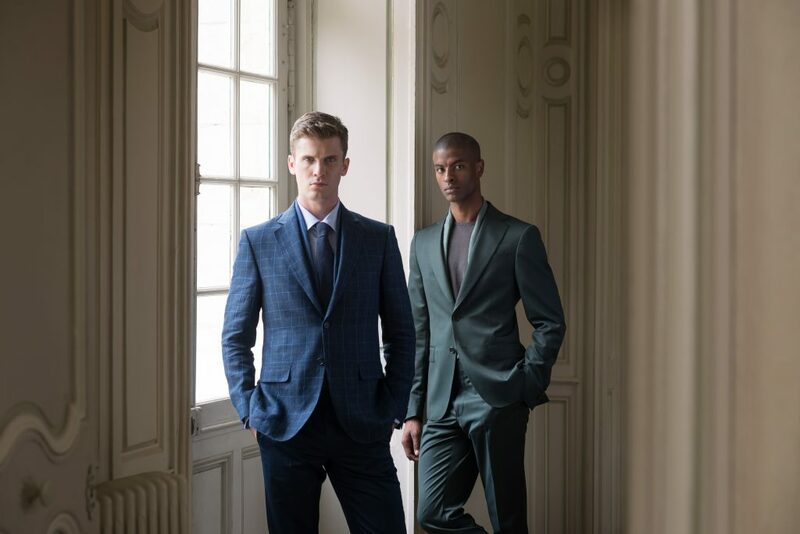 Try our avant-garde Rhapsody fabrics collection of superfine merino wool for a statement suit jacket this spring. The colours are bold, ranging from very light lime greens to medium blues and browns, the vibrancy of this material will allow you to wear your creativity with pride. 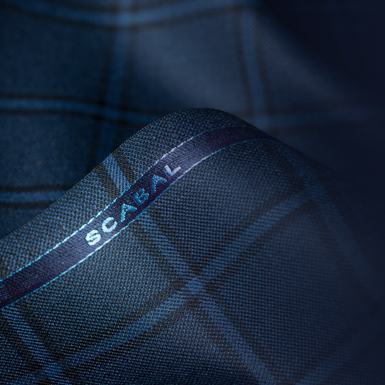 Or for a more classic style, our Nobility bunch is a refined statement comprising of 55% silk and 45% fine merino wool, light and perfect for hot, equatorial climes. 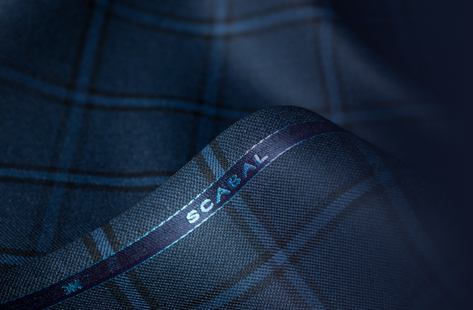 Discover Scabal’s unique fabric collection for spring and summer 2017.